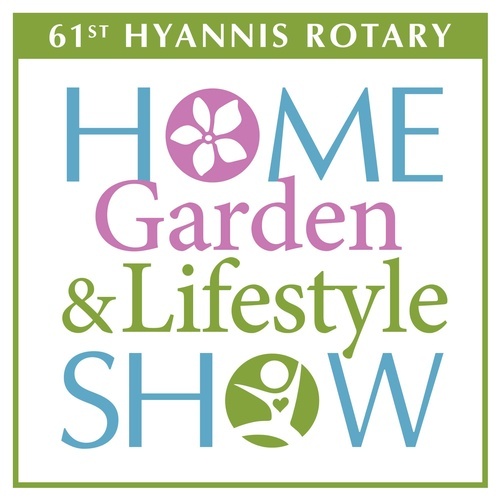 This year, the Hyannis Rotary's 61st Annual Home, Garden & Lifestyles Show, continues the annual spring tradition, a favorite of Cape Codders’ and many others throughout southeast Massachusetts. They have expanded display venues allowing over 150 vendors to display products for home renovation, landscaping, and lifestyle enhancement. The 5K, 10K and children’s’ programing will emphasize the importance of robust lifestyle choices and ensure even greater attendance. The Yarmouth Chamber of Commerce will be exhibiting at this year's show! Stop by Booth #3 and learn more about local services in our area such as real estate, finance, home improvement, healthcare, non-profits and so much more! You can also enter to win a tablet!